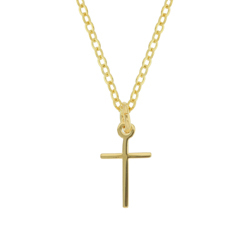 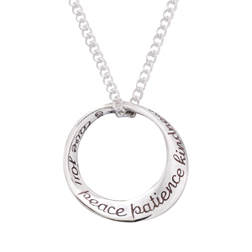 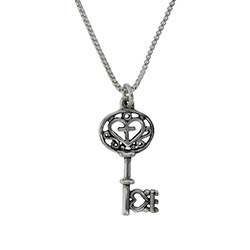 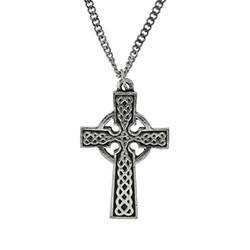 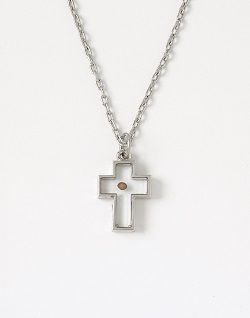 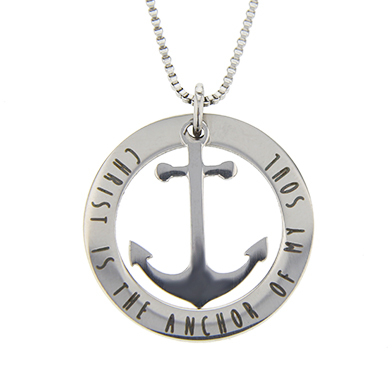 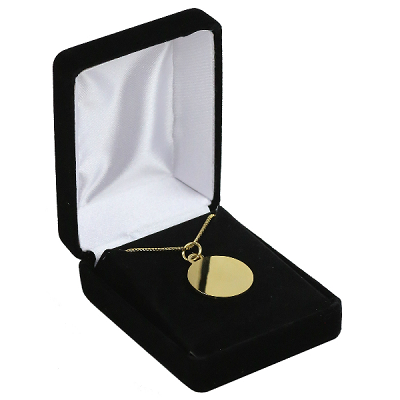 This specially designed stainless steel necklace is a beautiful reminder of Christ. 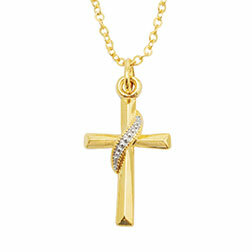 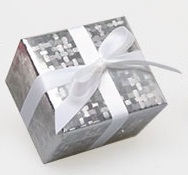 It is a perfect gift for women on Valentine's Day, Mother's Day, birthdays and more. 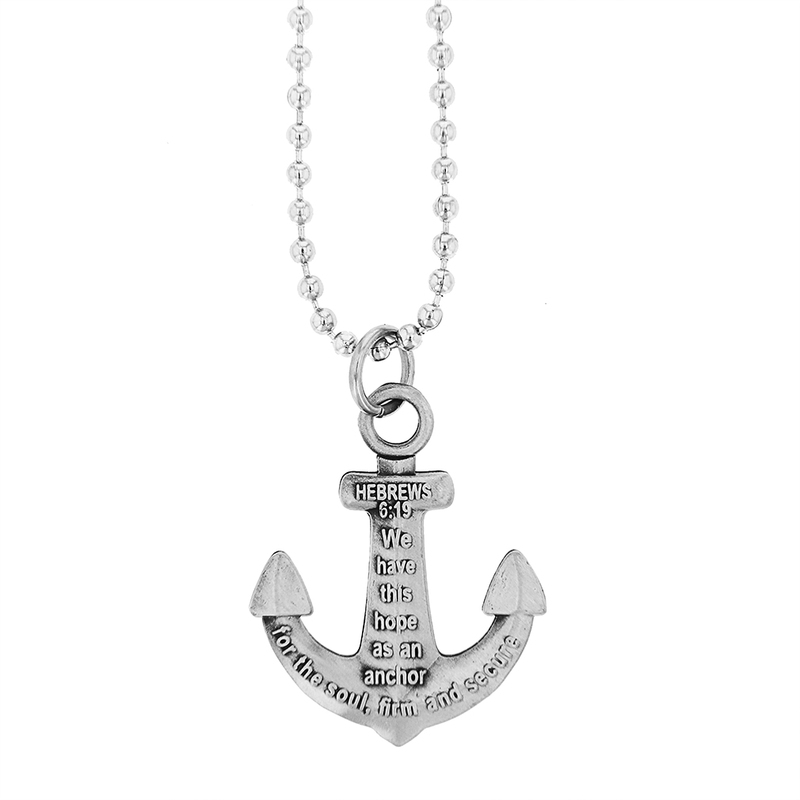 Jesus is the anchor for my soul. 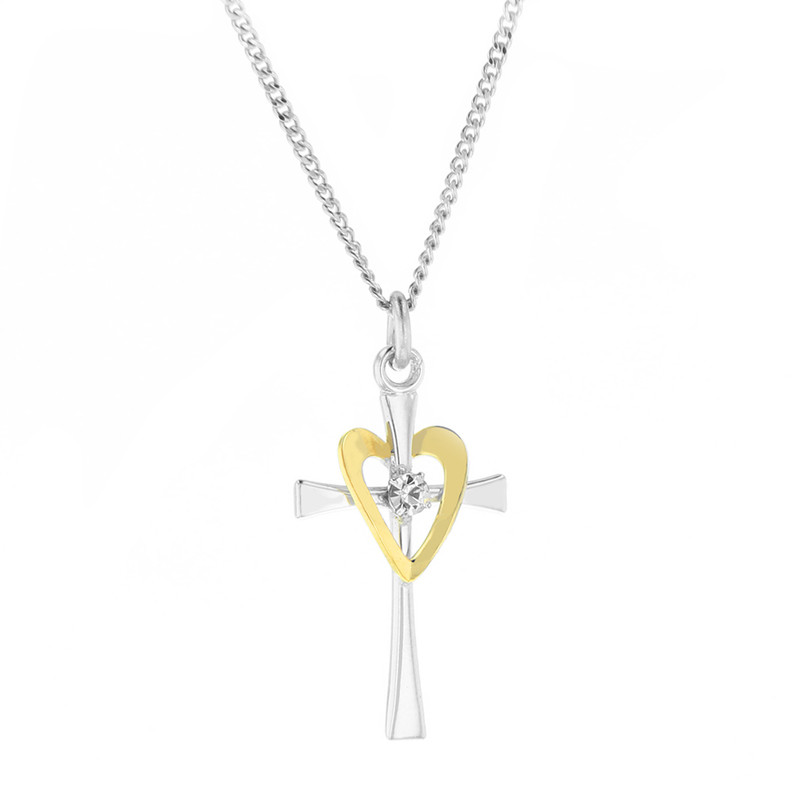 Looks very nice and I do like it.